← Anybody Remember Al Davis Coached for the Chargers? Gooooooooooo! Uh, hi Stefan Logan… nice to, uhhhhh, meet you? 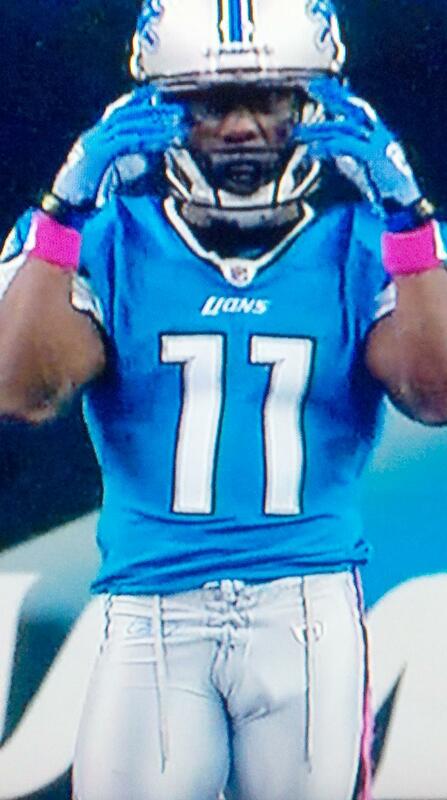 If you, like me, were under the impression that all NFL players wore jocks…you would be mistaken. This entry was posted in Football, NFL and tagged jock, lions, MNF, stefan logan. Bookmark the permalink.